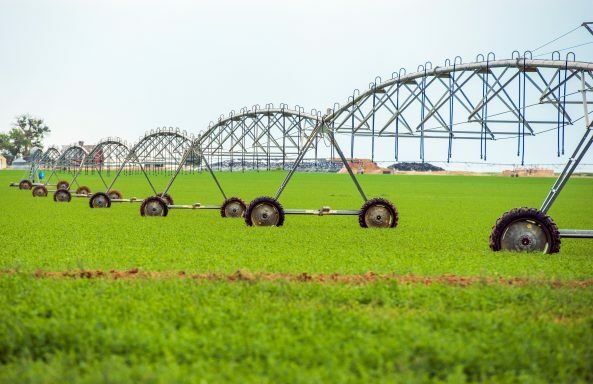 The irrigation market is where Sego started! We specialize in sizing, selecting and supplying the best possible system for your agricultural demands, utilizing line shaft turbines, submersible turbines, end suction centrifugal, or inline boosters to make sure your crops never go dry! But we don’t stop there. We also provide unique solutions for customized pivot panels, controls, and remote monitoring so the guesswork is taken out of the equation. 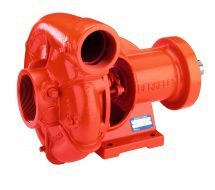 Key products sold: Line shaft turbines (Alberta’s largest selection of manufacturers), submersible pump and motors, booster pumps and booster systems, end suction pumps (kit programs available so you do not have to wait), inline transfer pumps, split case pumps, controls, VFD’s and monitoring devices, livestock waterers.